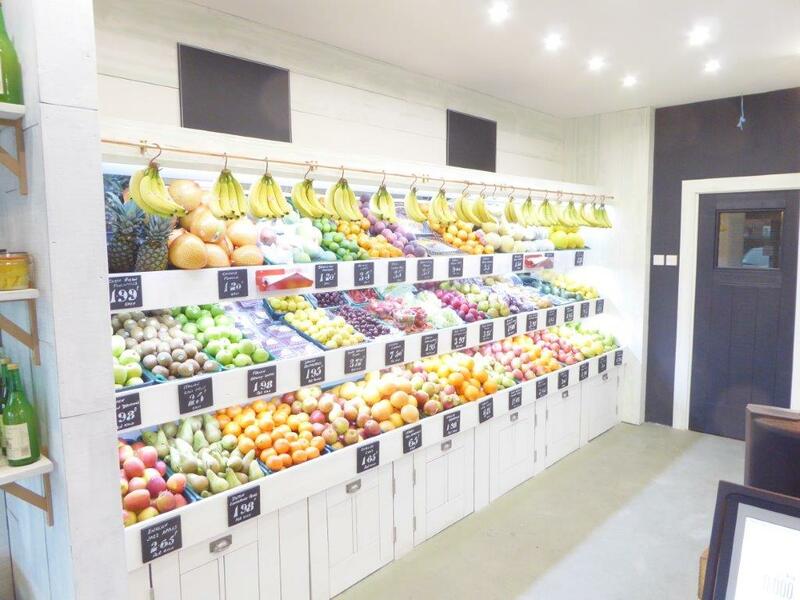 Robert’s Fruit in Baldwins Lane, Croxley Green, was re-opened. It is important to eat your fruit and vegetables each day. The Watford Observer was there to record the event. Robert and the team had been up early to get ready. This had included the early morning trip to Covent Garden. 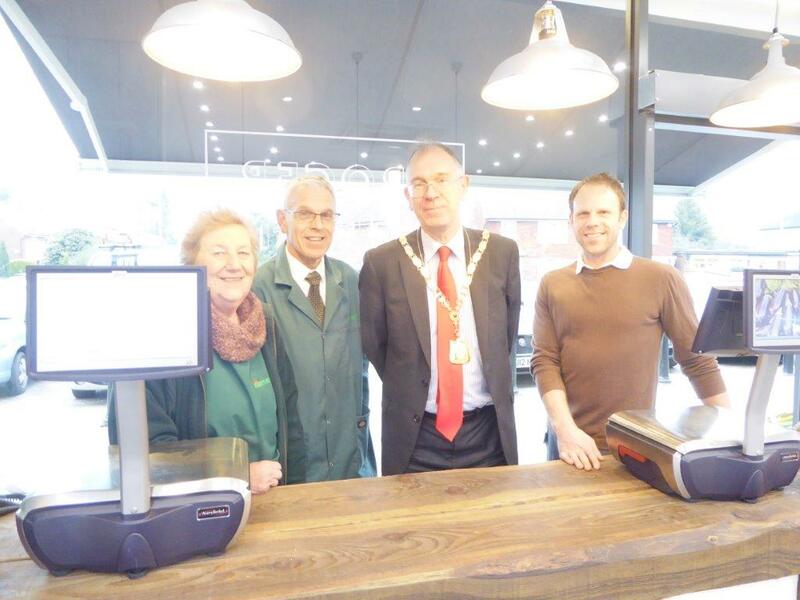 The shop had changed names from Robert’s to Grocer on the Green.